On Sunday, the Wall Street Journal published a piece on sexual harassment allegations at Fidelity, a company that is known for having a number of women in powerful leadership positions. 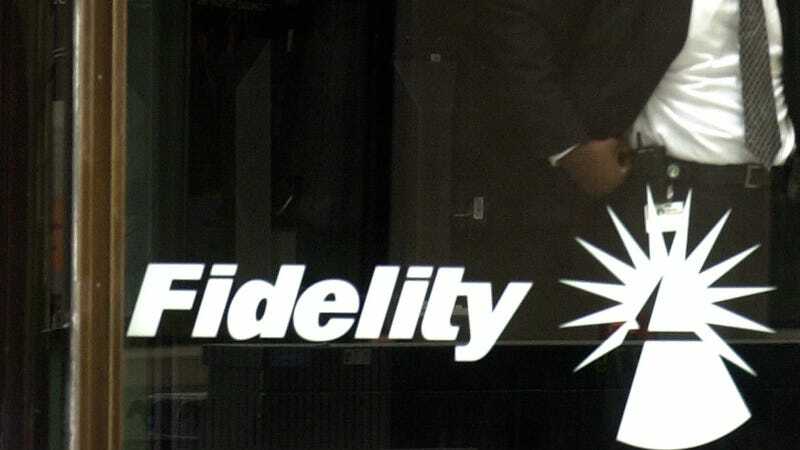 Now, Fidelity is struggling to right its ship. The problem isn’t recent; in 2011, a man named Andrew Sassine, who worked as a portfolio manager, was terminated for bad behavior. It’s not explicit that Sassine was guilty of sexual harassment; he is characterized in the article as being a “bully.” But it is the power that portfolio managers have over analysts that has allegedly lead to some of these issues. Called “Culture Review,” the report criticized Fidelity’s compensation system, which relies in part on portfolio managers’ ratings of their subordinates, and said the environment led to “cultural improprieties” for women, the people who saw the report say. It suggested guidelines, including that portfolio managers should invite all analysts to dinners or other events they host, not just a select few, the people say. A spokesperson for Fidelity told WSJ that they are unaware of the report or any presentations on its findings submitted to senior leaders. Within the unit, 9.5% of equity-fund managers were women in 2016, compared with 13.8% of managers at American Funds and Franklin Templeton, and 11.1% at T. Rowe Price Group , Inc., according to fund-research firm Morningstar Inc. Across all companies, 7.7% of stock fund managers globally are female. The company has a 1-800 hotline for anyone to anonymously report harassment or unethical behavior, and Johnson is bringing in consultants to help review policies and figure out ways to ensure this never happens again. “This is an extremely important issue for me and the leadership team,” she told employees.